3 or more large 1 topping pizzas for $10.49 each. 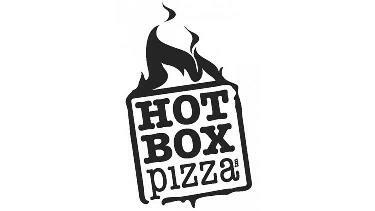 Valid at any HotBox Pizza location. Offer good for carry out or delivery. $10 delivery minimum. Coupon does not have cash value.